The worship service is where our congregation, as a family of God, experiences the Word and Sacraments that equip us to live our baptismal faith in daily life. 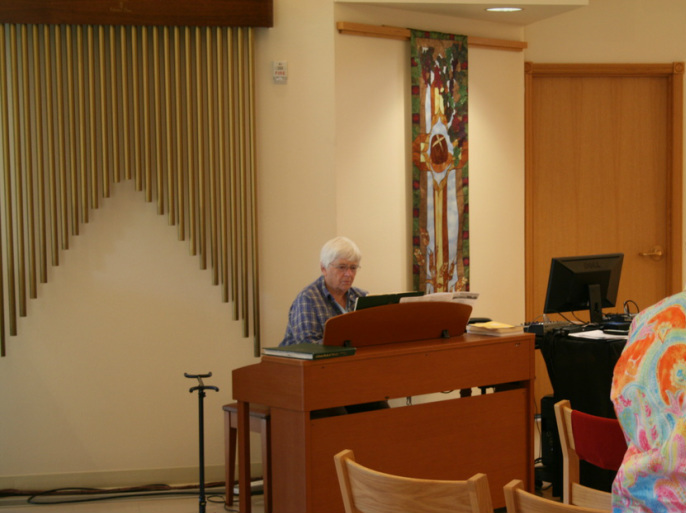 Immanuel is dedicated to providing nurturing worship services that welcomes all in a spirit of grace and celebration. Our worship service is at 9:30 am and there is a hospitality hour immediately following at 10:30 am.